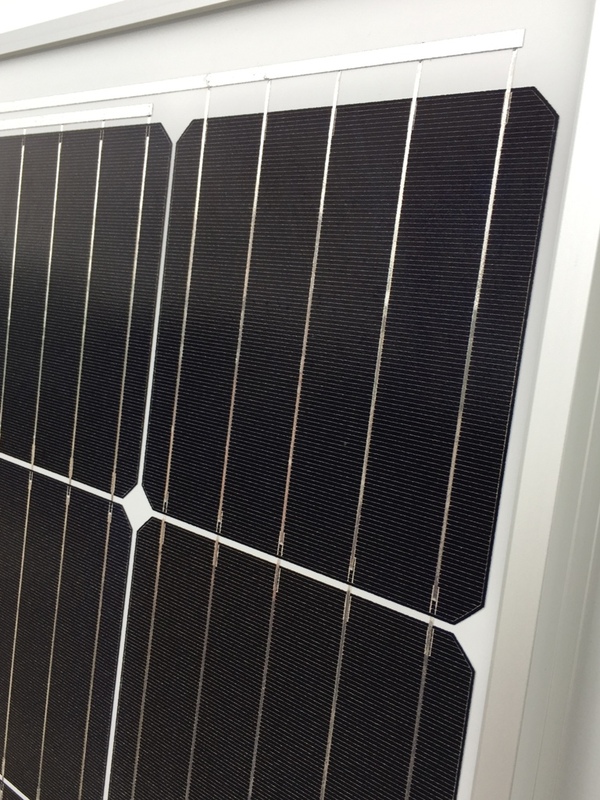 This year, Intersolar will take place from the 22nd to the 24th of June, in Munich. We will have the pleasure to welcome you right from the start of the fair, in Halle A1. Booth A1. 482. At the program on the aleo booth, the new S19 and S79, based on our PERC HE Tec technology, that reach new efficiency heights, a new member in our glass-glass product range for building integration and an original concept for self consumption in urban environment. Get a first overview before visiting us on our booth. We are pleased to introduce several improvements to our HE Tec technology that keep pushing higher both power and efficiency. 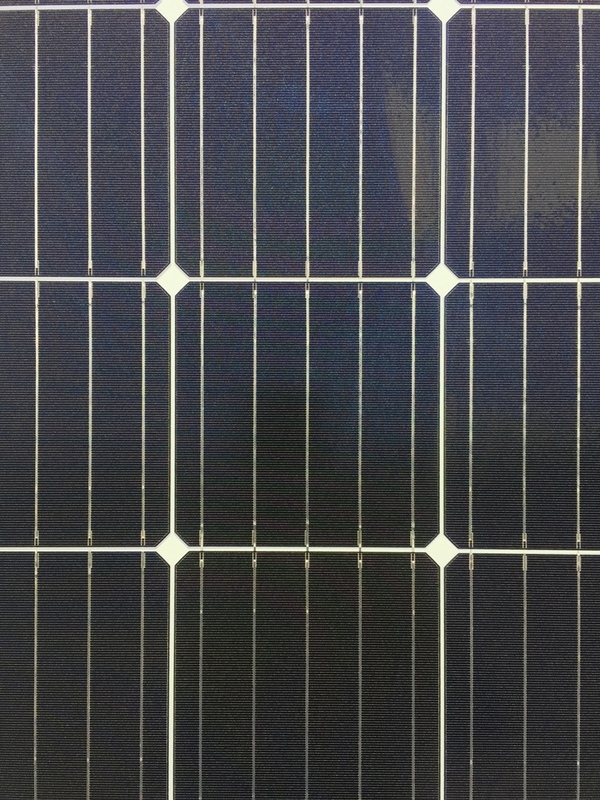 Based on the latest generation of CELCO® cells developed by our mother company SAS – soon to be produced in our brand new solar cells plant in Germany – and featuring state of the art 5 busbars technology and LHS connectors, our new HE Tec generation enables us to reach 310W on our 60 cells modules S19 series and 300W on the S79 all black. aleo’s glass-glass product range is currently comprised of the SOLIDO, a highly resistant frameless glass-glass solution. Combining two layers of 3,2 mm glass, it is designed to withstand the roughest environments (coastal areas, desert region, high humidity conditions) and is particularly well suited for greenhouses. 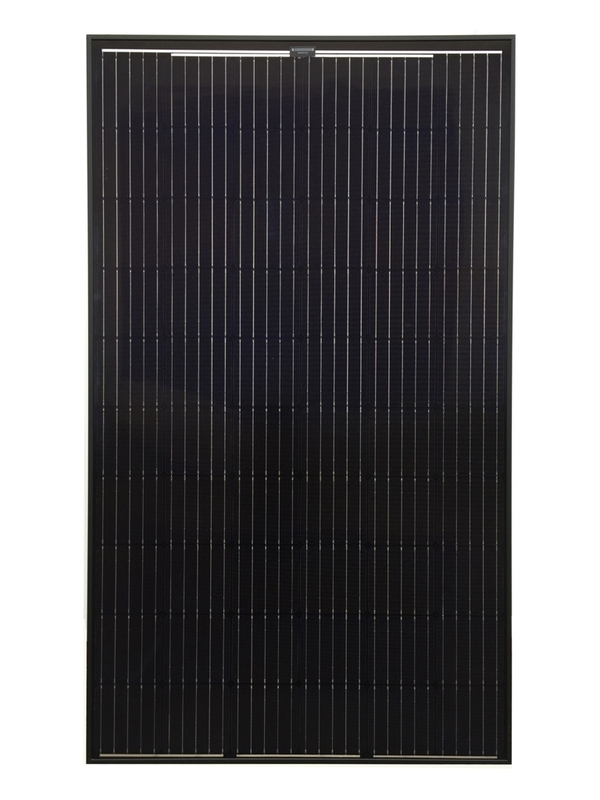 During Intersolar, the SOLIDO is welcoming a new member in the family: the ELEGANTE. Based on the same highly resistant structure (2x4mm), the ELEGANTE is designed for architectural applications. 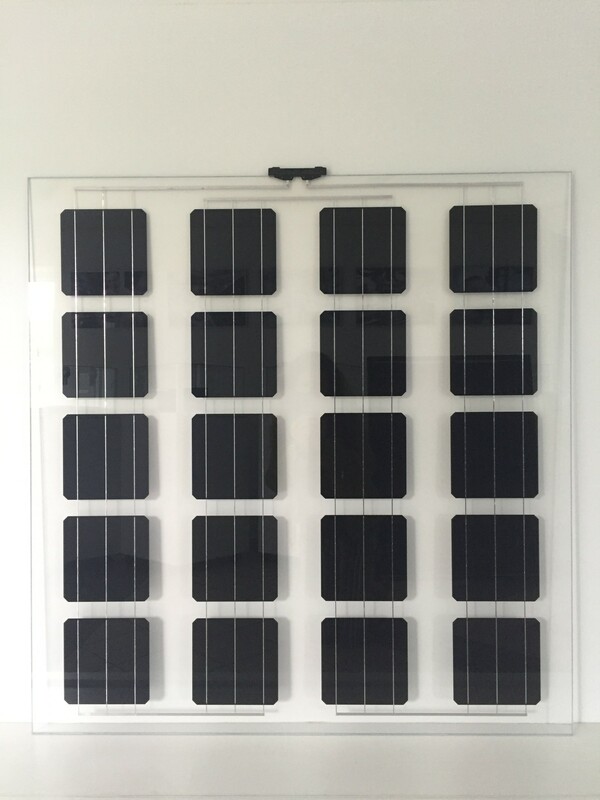 With its certification for building integration projects (abZ from DIBt), safety glass, variable sizes, variable number of cells and power, 15 years product warranty and 30 years power warranty, it is a reliable and flexible solution for all architects willing to have more possibilities to use solar energy in buildings. 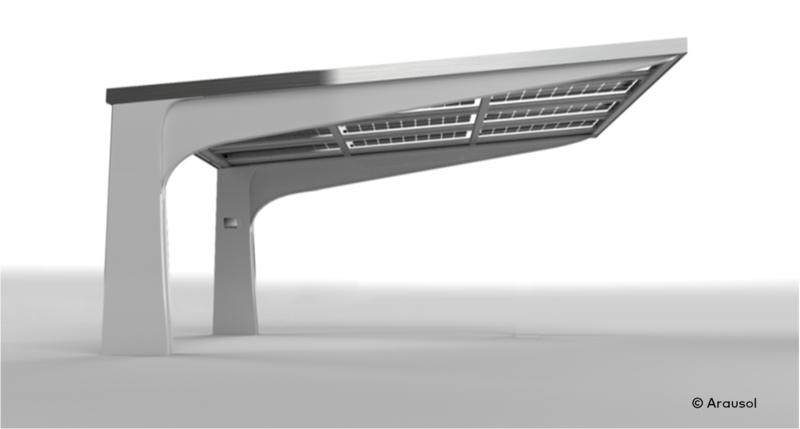 The ELEGANTE will be featured on our booth in a carport solution designed in partnership with Arausol. What about producing electricity from a balcony? What if one could self consume electricity produced from its own balcony? At Intersolar, we propose an answer with a universal solution for balconies combing a special mounting structure, our HE Tec technology and a micro inverter solution. As simple as plug and play. our booth and introduce these new solutions.